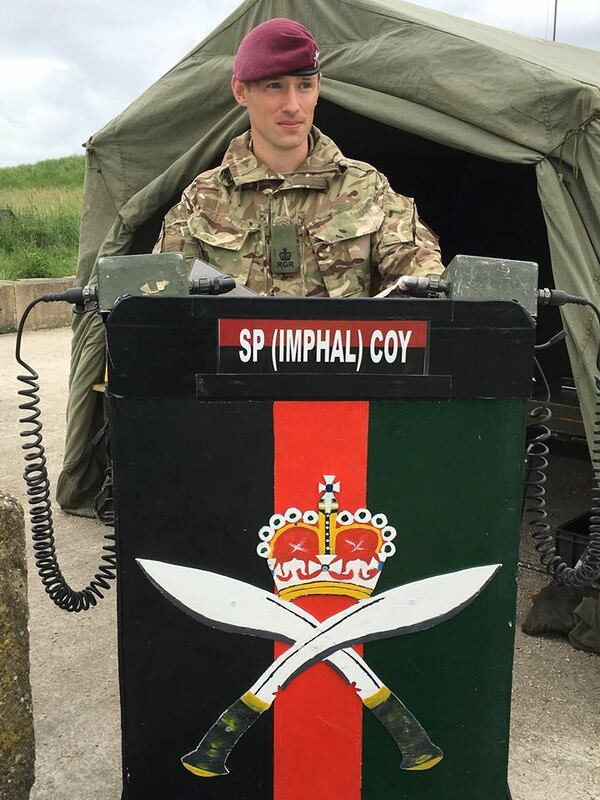 Support Company from 2 Royal Gurkha Rifles reinforcement cadre culminated into a fire power demonstration in Salisbury Plain Training Area on Wednesday 31st May 2017. The newly arrived soldiers from the Rifle Companies underwent a six week-long training cadre in the different specialist roles within the Company establishment. 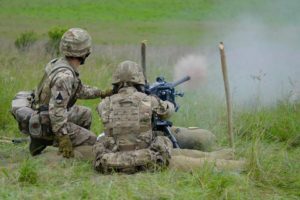 The final day saw the soldiers testing their newly acquired skills (with live ammunition) on the support weapons in front of the military and civilian spectators present.